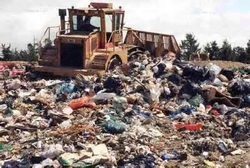 Domestic solid waste, commonly known as trash or garbage (US), refuse or rubbish(UK) is a waste type consisting of everyday items that are discarded by the public. The organic waste potions consist of food and kitchen waste, yard trimmings or other garden waste. Inorganic waste consists of paper, corrugated cardboard, plastic, glass, wood, and metal products such as drink cans. In this unit we will look at your contribution to domestic waste as well as the waste contributed by our community. We will also look at different management strategies in dealing with domestic waste. ​This unit is a minimum of 3 hours. 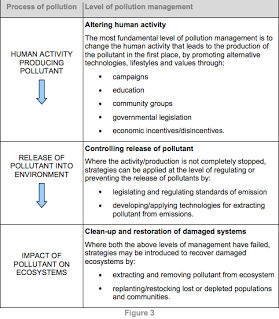 To what extend have the solutions emerging from this topic been directed at preventing environmental impacts, limiting the extent of the environmental impacts, or restoring systems in which environmental impacts have already occurred? What value systems can you identify at play in the causes an approaches to resolving the issues addressed in this topic? Evaluate the alternatives for the disposal of solid domestic waste. How do environmental value systems influence the disposal of solid domestic waste? How is solid domestic waste likely to change over the next few decades? Give reasons for your answer. Biomedical waste or hospital waste as infectious waste. Toxic waste: old medicines, paints, chemicals, bulbs, spray cans, fertilizer and pesticide containers, batteries, shoe polish. Recyclable: paper, glass, metals, plastics. Soiled: hospital waste such as cloth soiled with blood and other body fluids. 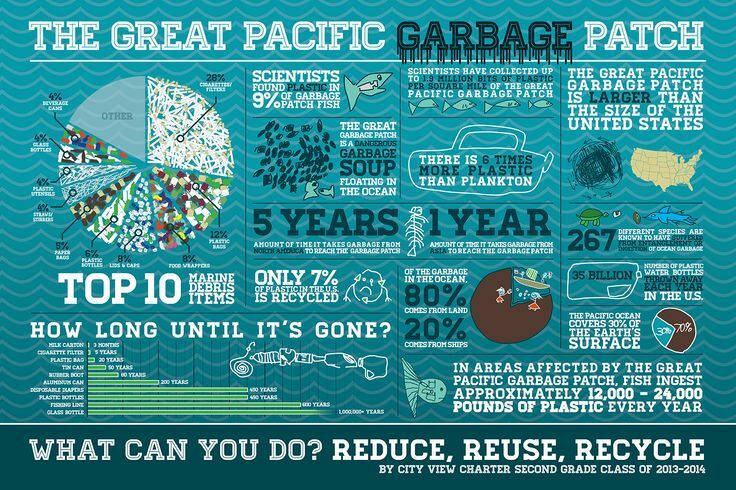 U 8.3.2 The abundance and prevalence of non-biodegradable pollution (such as plastic, batteries or e-waste) in particular has become a major environmental issue. ​As we become more technologically advanced, we produce materials that can withstand extreme temperatures, are durable and easy to use. Plastic bags, synthetics, plastic bottles, tin cans, and computer hardware- these are some of the things that make life easy for us. Non-biodegradable waste is a type of waste that can not be broken down into its base compounds by micro-organisms, air, moisture or soil in a reasonable amount of time. Non-biodegradable waste is an environmental concern, as it threatens to overwhelm landfills and create disposal problems. 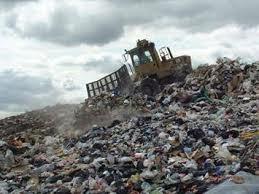 Landfills - Throwing daily waste/garbage in the landfills is the most popularly used method of waste disposal used today. 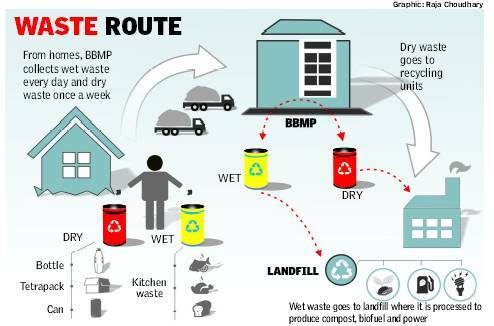 This process of waste disposal focuses attention on burying the waste in the land. Incineration/Combustion - a type disposal method in which municipal solid wastes are burned at high temperatures so as as to convert them into residue and gaseous products. The biggest advantage of this type of method is that it can reduce the volume of solid waste to 20 to 30 percent of the original volume, decreases the space they take up and reduce the stress on landfills. Recovery and Recycling - process of taking useful discarded items for a specific next use. These discarded items are then processed to extract or recover materials and resources or convert them to energy in the form of useable heat, electricity or fuel. 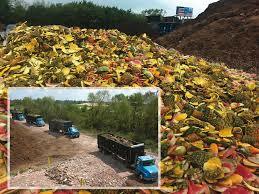 Composting - a easy and natural bio-degradation process that takes organic wastes i.e. remains of plants and garden and kitchen waste and turns into nutrient rich food for your plants. Pollution management strategies that should be considered are recycling, incineration, composting and landfill. materials are collected, separated, and processed first. Success depends on how much energy and raw materials are required to produce the material in the first place. products may not be as durable. 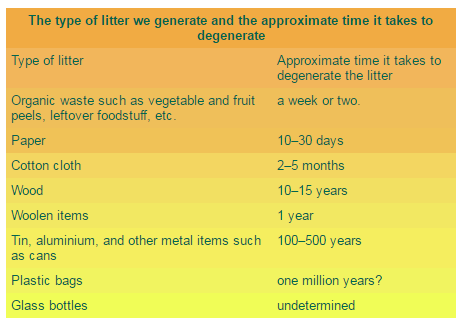 A 8.3.3 Evaluate, with reference to figure 3, pollution management strategies for SDW by considering recycling, incineration, composting and landfills. The circular economy can be seen as a paradigm shift-does knowledge develop through paradigm shifts in all areas of knowledge? Commercial waste recycling in Devon, U.K. The amount of solid waste produced in India is still low compared to developed countries, but as the population grows it is becoming more of a problem. 18-year-old Boyan Slat combines environmentalism, entrepreneurism and technology to tackle global issues of sustainability.